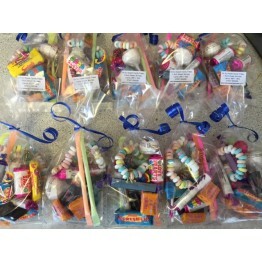 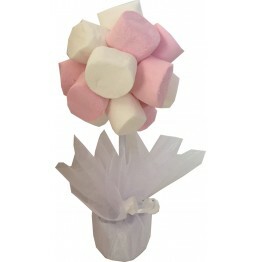 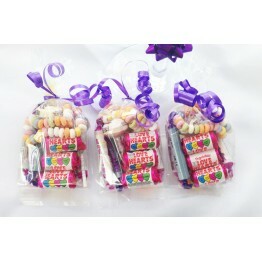 Create the WOW factor at your wedding, with spectacular edible centre pieces on your wedding tables, or add scrumptious sweet trees to your sweet table or buffet for a unique talking point. 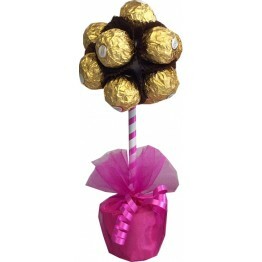 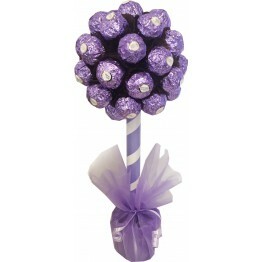 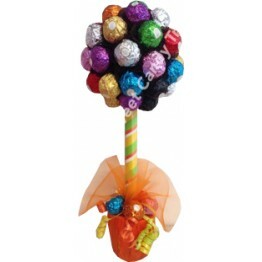 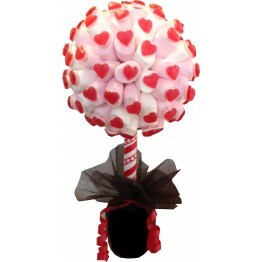 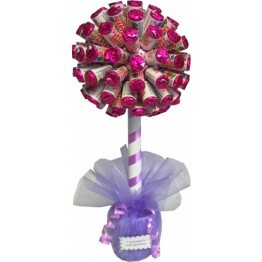 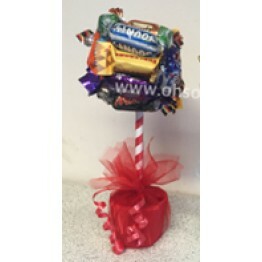 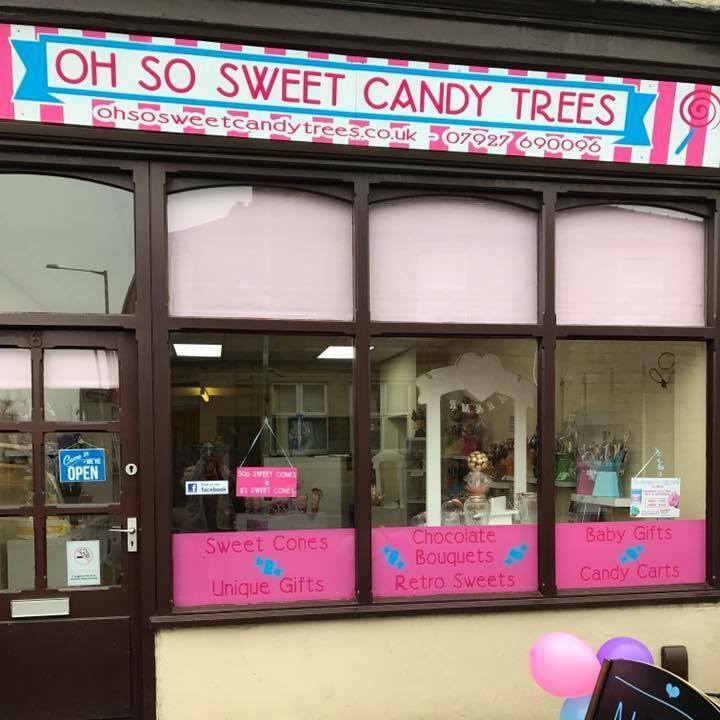 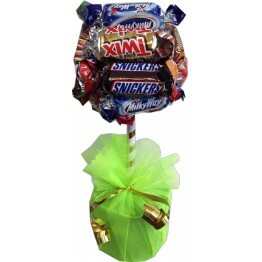 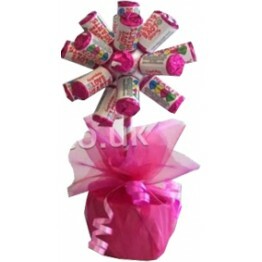 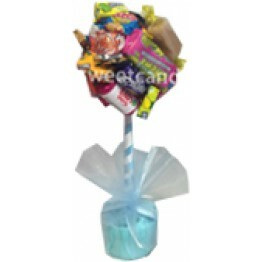 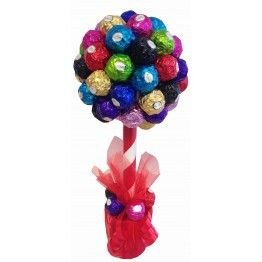 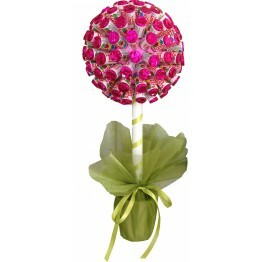 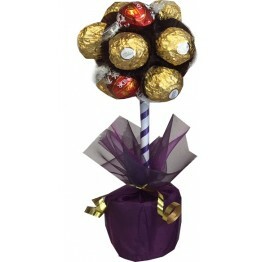 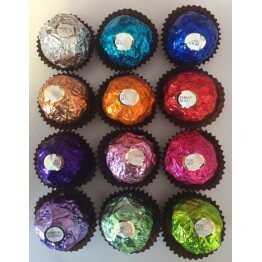 Multicoloured Ferrero Rocher Tree Ferrero Rocher Tree - Whole Hazlenut in Milk Cho..
Ice Silver Ferrero Rocher Tree - Whole Hazlenut in Milk Chocolate & nut Croquante The pe.. 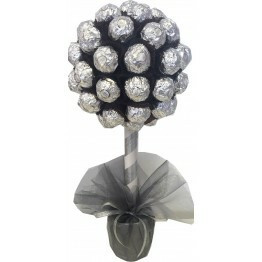 Individual Ferrero Rocher in custom coloursWe have been wrapping Ferrero Rocher in various coloiur c..
Ivory / Cream Ferrero Rocher Rose BouquetThis is the gorgeous wedding Ivory/Cream version of the F..
Lilac Ferrero Rocher Tree - Whole Hazlenut in Milk Chocolate & nut Croquante The perfect..
Haribo Marshmallow and Haribo Heart Throb Sweet Tree Available in three sizes, small me..
Swizzels Mattlow Love Hearts Sweet Tree - Fruit Flavour Fizzy Sweets This sweet tree is..